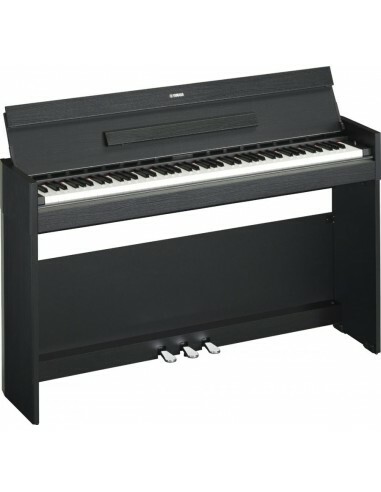 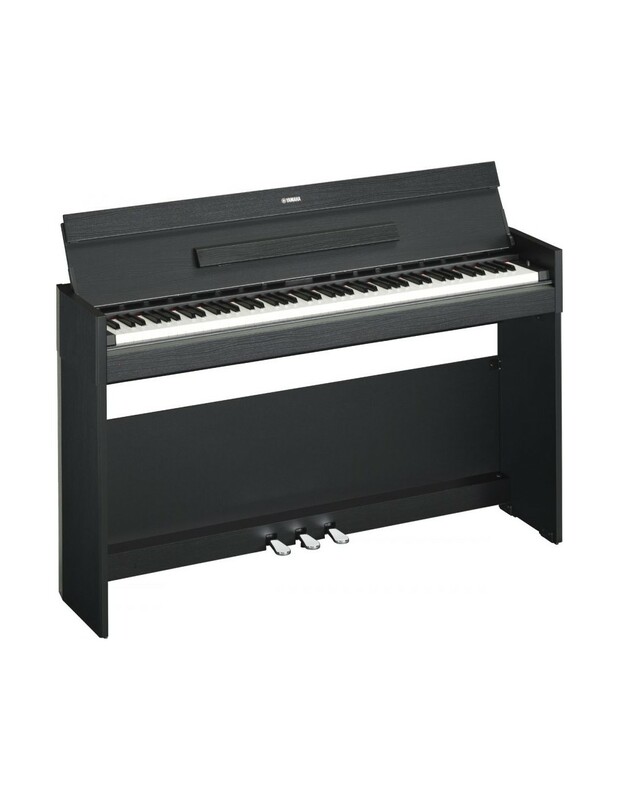 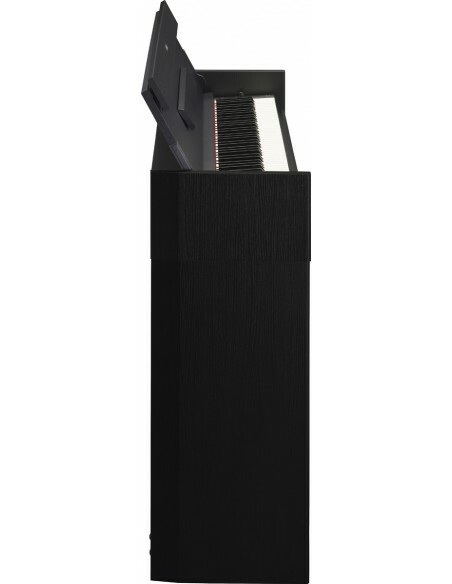 Stylish and compact, the YDP-S52 digital piano offers authentic piano performance in an smart, stylish design available in both black and white wood finishes that are the perfect complement to any room. 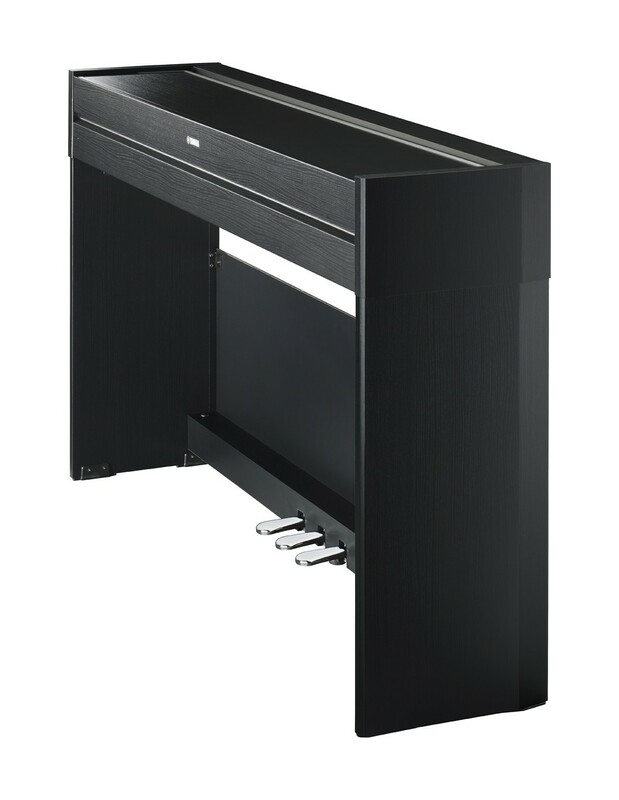 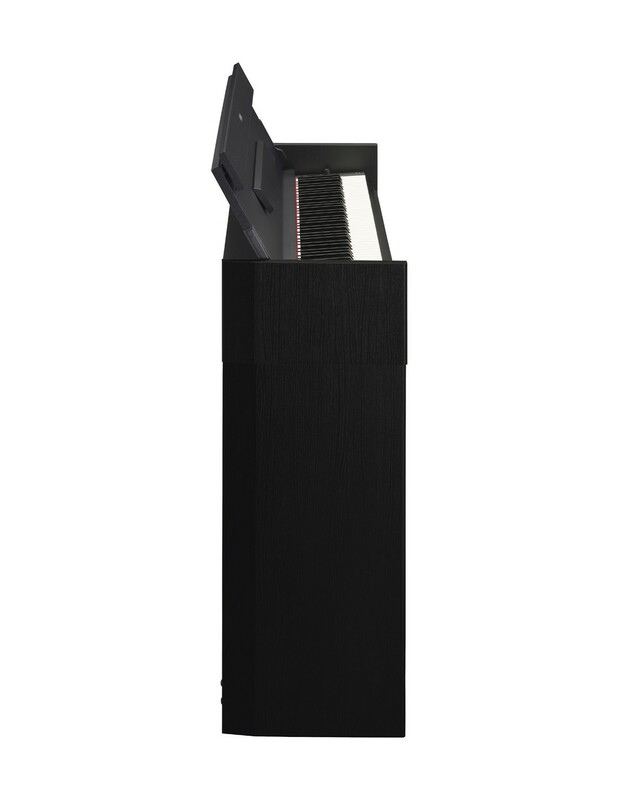 The YDP-S52 is equipped with an "Pure CF sound engine" This piano sound was recorded from Yamaha's renowned CFIIIS concert grand piano, heard on stages all over the world. 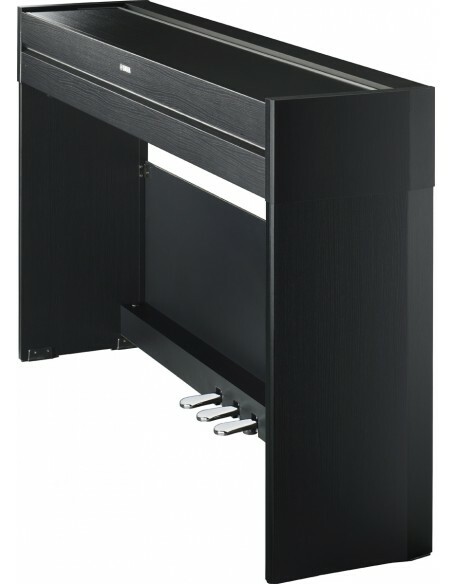 Also it offers an authentic performance experience, allowing players to utilize up to 192 notes at once to provide rich, natural reverberation even on complex passages with flurries of notes and extensive use of the pedal. The YDP-S52 will allow you to enjoy relaxed, stress-free playing whether you're practicing at home or playing in lessons.